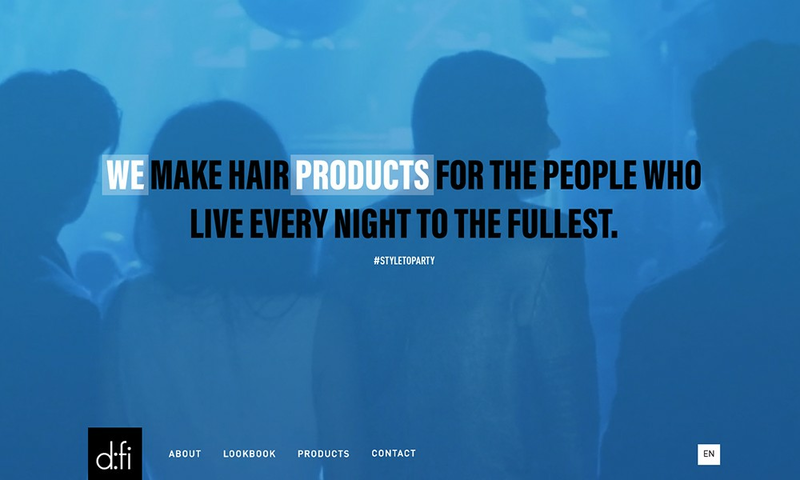 We make hair products for the people who live every night to the fullest. The ones who treat their bodies as their canvas and the world as their plaything. And the people who know that if you're not living on the edge, you're taking up too much space.